Canadians are no strangers to disasters. Both natural and accidental. Fire. Flood. Wind. When your life has been turned up-side-down by a catastrophe, you can count on WINMAR ®. We are the Property Restoration Specialists. Our Project Managers are fully qualified general contractors who specialize in restoration work. But we can also assist you with any type of building project. From new home construction to renovations and everything in between, think of WINMAR ®. 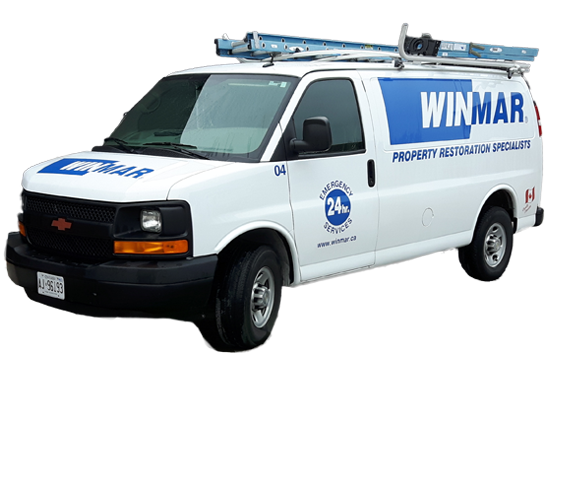 WINMAR ® is a full service contractor ready to tackle any project that comes our way. My bathtub leaked and required repair through insurance. Because it hadn't been updated since the 1960's I chose to do a complete reno, and pay for the work that my insurance didn't cover. After getting estimates from other companies I chose Winmar because they had the best price. The work was done on time, and the guys that came to my house were pleasant and professional. If I had any concerns, the email I sent Wayne was answered the same day, and my concerns were addressed to my satisfaction. My bathroom looks just as I'd hoped it would. I would choose Winmar again. My wife and I experienced a flood in the basement of our residence. Damage was upward of $50 000.00!!!! Winmar was amazing with the cleanup and with assisting us with dealing with our insurance company. District Manager "Adam" was great, informative and helpful. THANKS SO MUCH WINMAR THUNDER BAY FOR ALL OF YOUR HELP AND ASSISTANCE!!!! VERY PROFESSIONAL. Cass and Chris were great to deal with again (and Wayne, too!) Communication was excellent and the job was completed on time. And although I appreciate formal professionalism (which everyone was), I also appreciate a laid-back feeling for all of us, where we can discuss things like friends making decisions easier to get to and just makes for a more enjoyable experience.